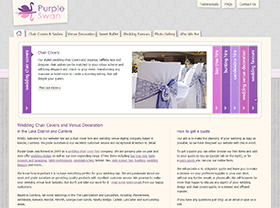 The Purple Swan website was designed and developed in 2012 and the launch was followed by a highly successful digital marketing campaign that includes both SEO and Social Media Marketing. 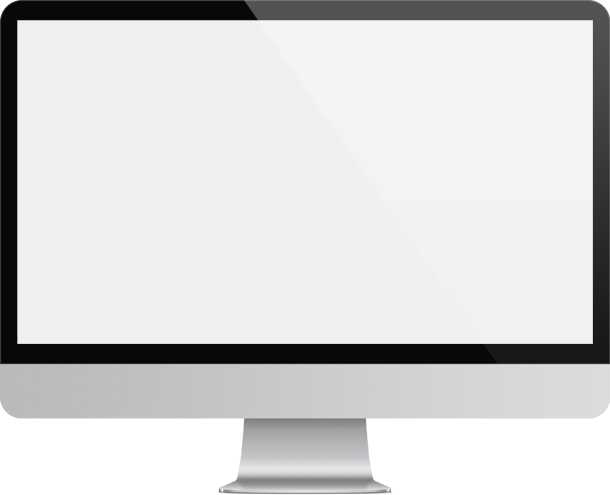 In the early days of this new business the vast majority of enquiries and bookings resulted from the SEO work carried out. The business has continued to grow strongly with a move to a dedicated wedding studio in the centre of Kendal in 2014.